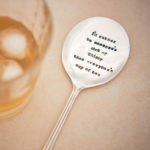 Category: Personalised Planters, Gift Ideas. 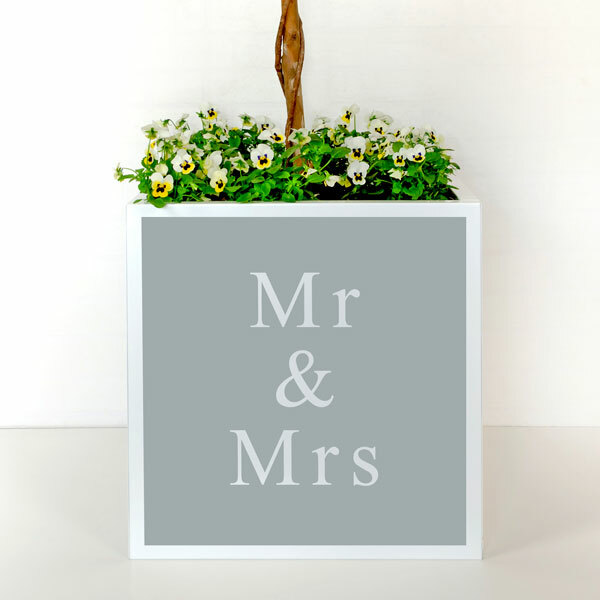 White powder coated, steel planter with ‘Mr & Mrs’ design on one side. 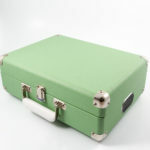 Alternatively, planters can be personalised with your own names/date to suit your wedding. 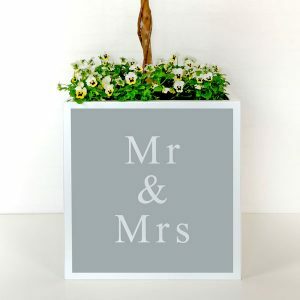 You can also choose to provide us with your own wedding logo/design which we will put onto the planter to blend perfectly with the rest of your wedding decorations.